The commercial prospects of biogenerics – how much will they save? 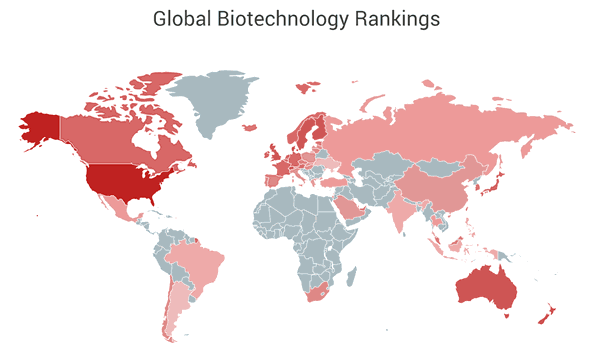 This follow-up to my post on the technical reasons why biogenerics are so hard to regulate provides some updates the status of biogenerics, background on the key issues, and the impacts on the industry of the various possible approval schemes. The clinical trial requirement for biogenerics is the leading issue from a regulatory and cost perspective. 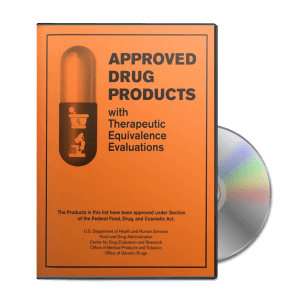 All new drugs must undergo a comprehensive clinical trial process to demonstrate that they are safe and effective, prior to receiving FDA approval for marketing. Generic versions of small molecule drugs can avoid clinical trials if they are manufactured using the same processes, produce identical an product to the original drug, and exhibit the same bloodstream concentrations over time. The issue with biogenerics is that it’s not (currently) technically possible to demonstrate that the generic version is identical to the original. So, are abbreviated clinical trials the answer? Well, not quite. This article from Bloomberg presents counter-arguments on the extent of clinical trials potentially required for biogenerics, and suggests that abbreviated clinical trials may be insufficient to reveal safety issues. So, if abbreviated clinical trials aren’t the answer, then what about developing new means to demonstrate that two biologic drugs identical? This testimony from the FDA’s CMO Janet Woodcock and follow-up technical inventory from BMS Senior Scientist Declan Moran illustrates the extent of current scientific abilities and the challenges involved in developing improved abilities. It is reasonable to conclude that a regulatory path for generic biologics will likely involve more clinical trials and more lab testing than traditional generic drugs. So, two questions emerge: When will the FDA develop a regulatory path, and what will its impact be? In the six years I’ve been tracking biogenerics, I’ve seen little progress. Regulations could emerge in the next years or two – or it could take longer. Furthermore, what will the cost of biogenerics be? Traditional generics can be produced at a fraction of the cost of the drugs they copy – how much of a discount can we expect from biogenerics, given the additional costs of development and approval? the more I study about biogenerics, the more confused I get. No clear regulatory guidelines with overwhelming inferences. Besides, as you mentioned, it doesn’t seem to have any cost-down part of developing process. I think 100%-identical biologic is a mission-impossible, as innovator itself has batch-to-batch variations… well, may be hopeful if FDA gives definition to ‘identical’ with certain range of compromise. Anyways the overloaded work required for setting the exact same process as innovator or performing comparability study and complex clinical tests won’t promise the advantages of generic drug’s. I guess that’s why many of biogeneric companies are aming ‘follow-on’ (later generation) and filing as ‘stand-alone’? What do you say? I am really fascinated about biosimilars. I have been hearing this for quite some time but no concrete information on the development and establishing bioequivalence. I wonder, if at all they come what kind of product development labs and CRO’s they would be needing. ?